Fraud has become one of the most common types of crimes these days. People use fraud to gain an advantage over others without having earned the right to enjoy the advantage. As technology becomes better, criminals have also gotten smarter by the day. Nowadays, criminals do not need to break into a bank and hold everyone at gunpoint to obtain what they want. Rather, they use the latest technologies in banking and document doctoring to have an upper hand against you. Luckily for you, you have the National Detective Agency for fraud detection service to handle your case. First of all, our experts work by identifying fraud in terms of unexplained transactions. If one employee has had large sums of money deposited in their account while there are unexplained capital outflows in the company’s coffers, be sure that we can draw a relationship between the two incidents to find out the truth. The good thing with accounting is that records have to have names for each transaction carried out. One cannot, therefore, say they made a transfer of funds without having a name on the account. We will establish that. Another method included in fraud detection service is through unfulfilled transactions. If, for instance, your employee purchased a million’s worth of materials, we will verify that, indeed, the materials to be purchased actually exist and they are worth a million. If the two records do not match, however, we will draw this issue to your attention so that you take the needful measures. In most cases, we will scrutinize the personal properties of the one suspected of fraud to ensure that any use of the money they would have stolen is known. The National Detective Agency has the right experts to find out these incidences. We also perform fraud detection by anomalies in the transactions made. If your company makes transactions say every end of the month, all records should adhere to this schedule. If the transactions’ dates are changed without an explanation to this effect, there could be a trial at committing fraud. One may choose to make the periodic payments either earlier or later than usual to channel the money into other uses. Our experts will look into this issue and find the culprit as soon as the crime is committed. 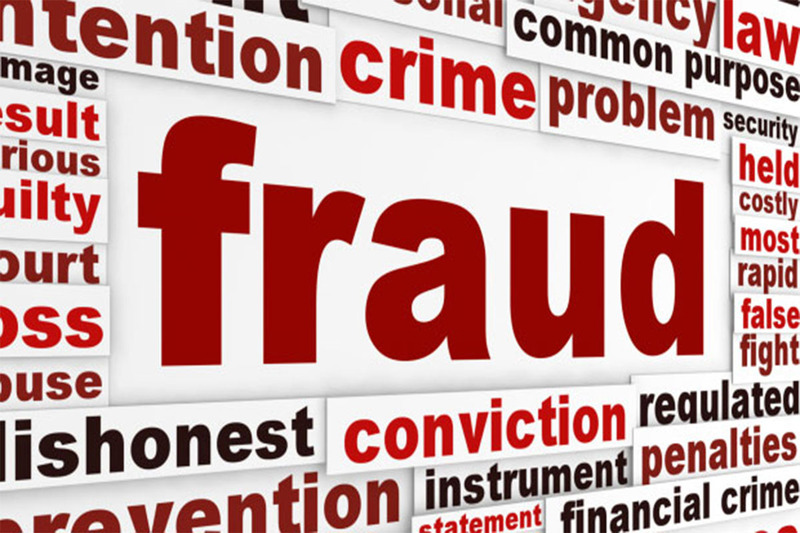 You do not want to be caught unawares when fraud is performed in your company. There are many more methods of committing fraud. However, no one company does the job of identifying fraudulent activities than the National Detective Agency. We have a long experience of carrying out financial audits in the required firms to establish whether there is fraud or not. Our experts have devised methods to use in the identification of cases of fraud. These methods have been made better with time such that they have become highly effective. Do not accept fraud on the property you worked so hard to get. Hire the services of the most reliable private detective company in the whole of India; the National Detective Agency India.